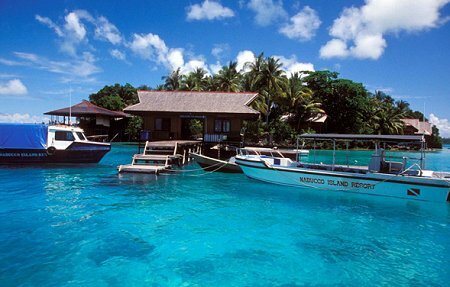 Nabucco Island Resort is a private island dive resort located in East Kalimanatan, Borneo, Indonesia. Note: Scuba diving at Nabucco can be easily combined with going to Sipadan (Tawau airport, Sabah, Borneo, Malaysia). Please contact us for more information on how to get there.